The Sheep Whisperer: "Baa.. Baa Black Sheep"
Have ewe ever wondered where the term "Black Sheep of the Family" originated? Well, I did a little research & uncovered a few interesting observations. Why did I have to get such a bad reputation? 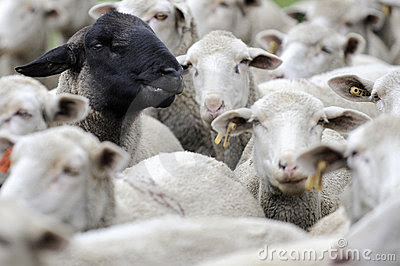 ﻿The earliest written record of the term "Black Sheep" used negatively, was recorded in 1786 by Charles Macklin. He wrote a comedy called The man of the world, which contained the phrase: "Oh , Ye villain! you- you- you are a black sheep; and I'll mark you". Do Ewe think I stand out? So Ewe think Ewe have Trouble? All I have to raise is Black sheep! ﻿﻿Another possibility is that shepherds weren't able to profit from the wool on a black sheep. They were only able to dye wool that was taken from white sheep. Too bad they didn't see value in darker colors. 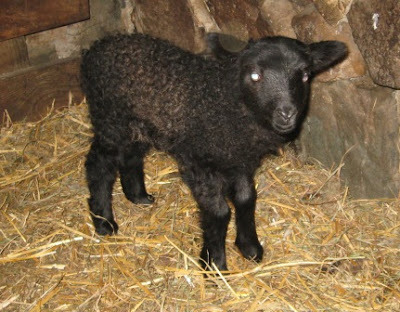 Thanks for sharing, even though I'm the "Black Sheep" of the family! The phrase actually originated due to genetics. 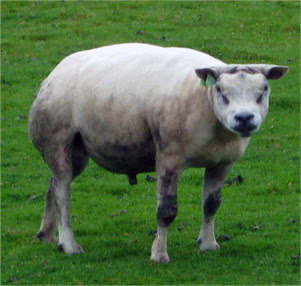 White sheep give birth to an occasional black sheep due to the process of genetically passing on recessive traits. 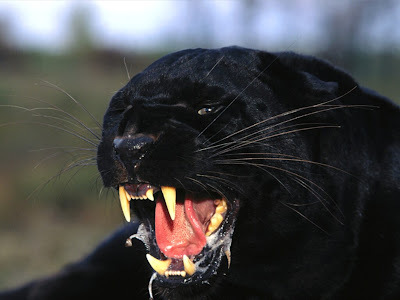 Black panthers & white lions are other examples of this genetic phenomenon. 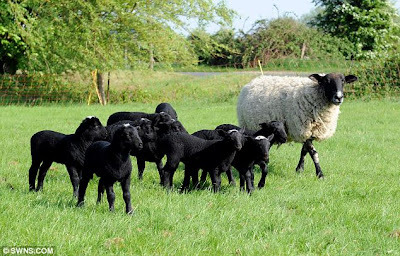 Sheepherders in England in the 17th & 18th centuries saw a black sheep as a bad omen. The black wool was interpreted as a "mark of the devil"! Do Ewe have something Ewe want to say about "Black Sheep"? 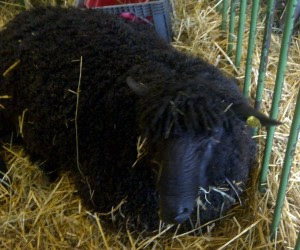 Black sheep also have the distinction of being included in some old English nursery rhymes. Tommy Thumb's Pretty Song Book, published in 1744, first printed the famous rhyme below. I'm really pretty nice, if ewe take the time to get to know me. 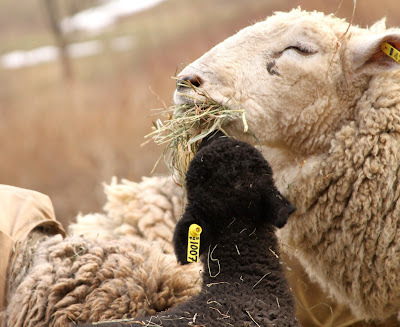 Sheep are beautiful creatures, created in a variety of sizes, shapes, & colors, for us to enjoy. Shepherds that spend quality time with them, even the "Black Sheep", can appreciate their uniqueness. Don't laugh! Try to remember how Ewe look , just after a haircut! Today, as Ewe reflect on our Awesome God, celebrate His distinct creativity, as Ewe encounter the people He has put in Ewer life!